In 2006, in collaboration with Jefferson Lab, CBMM - Companhia Brasileira de Metalurgia e Mineraçáo hosted the first international workshop on single crystal - large grain niobium technology near the world's largest niobium mine in Araxá, Brazil. 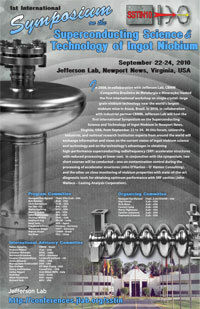 In 2010, in collaboration with industrial partner CBMM, Jefferson Lab will host the first International Symposium on Superconducting Science and Technology of Ingot Niobium in Newport News Virginia, USA, from September 22 to 24. 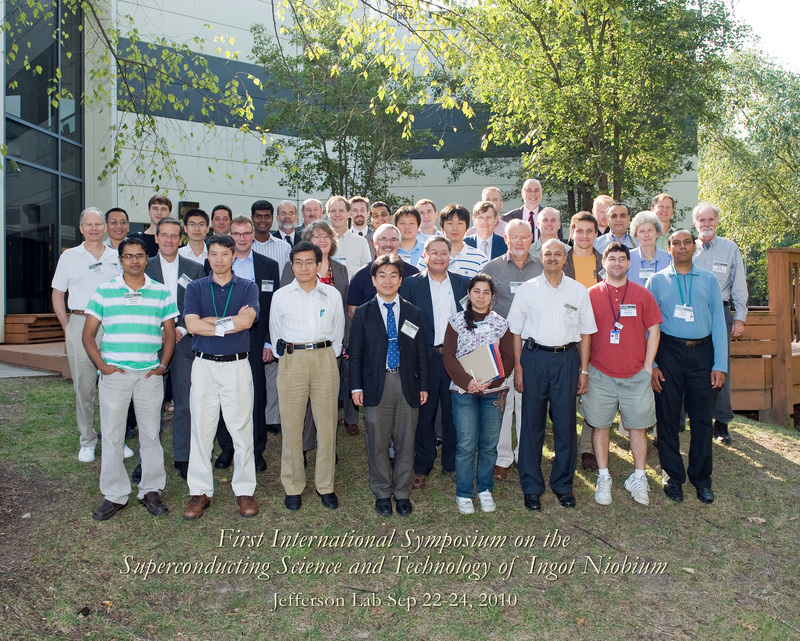 At this forum, university, industrial, and national research institution experts from around the world will exchange information and views on the current status of ingot niobium science and technology and on the technology's advantages in obtaining high-performance superconducting radiofrequency (SRF) accelerator structures with reduced processing at lower cost. In conjunction with the symposium, a short courses will be conducted on Friday, September 24, on Metallurgy of Superconducting Niobium contaminated with Hydrogen by John Wallace with Casting Analysis Corporation.